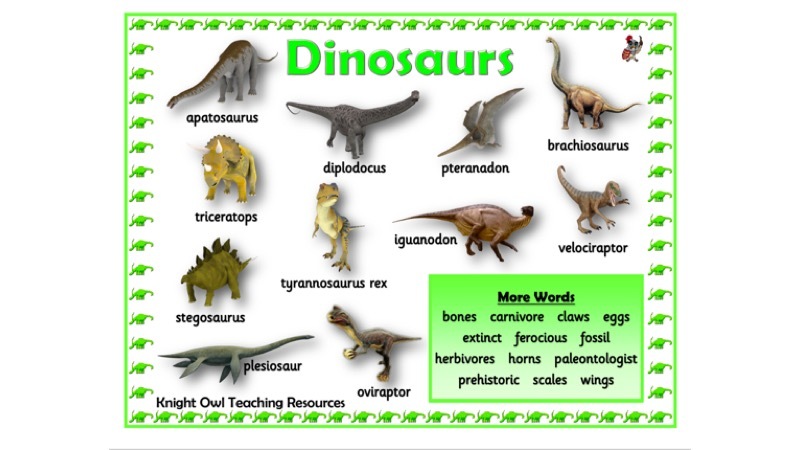 A word mat with dinosaur names and associated vocabulary. 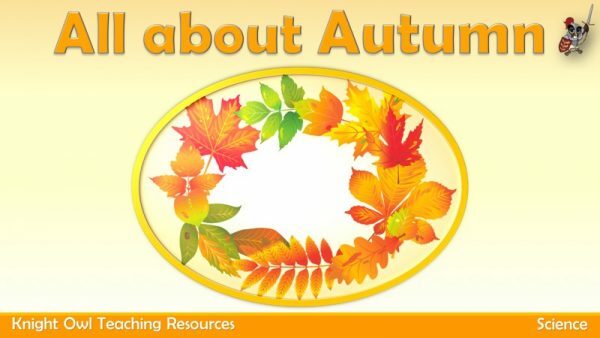 A word mat to assist children in their literacy work about ‘dinosaurs’. Includes the names of eleven dinosaurs with additional associated vocabulary.